Lenovo A526 has been officially launched at price of INR 9500 and it comes with some nice specifications.The Lenovo A526 features a 4.5 inch FWVGA display, 1.3 GHz 4-core CPU and supports DUAL SIM. There are several smartphones in the market which can compete with it. The recently launched Micromax A177 Canvas Juice and iBall Andi 5T Cobalt 2 would be its main rivals. The A-526 comes pre loaded with Lenovo DO-IT applications for data sharing and syncing. It has 4.5 inch capacitive touch screen display with 854 x 480 pixels resolution. 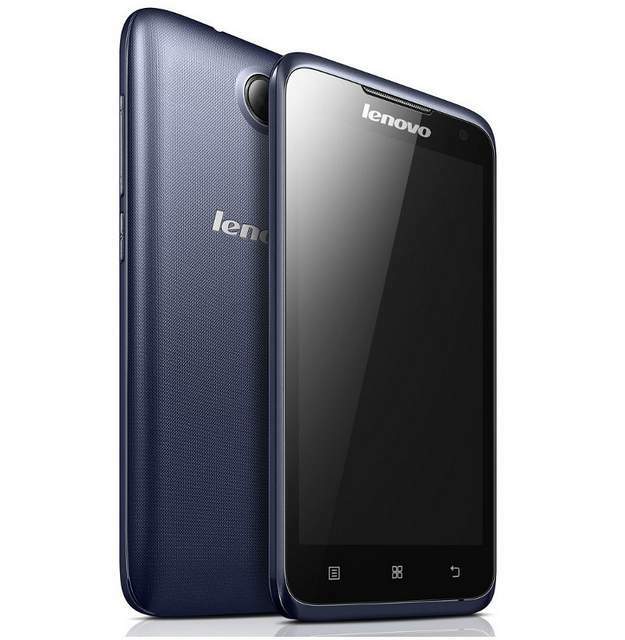 The Lenovo A526 gains the strength from 1.3GHz quad core Mediaktek MT6582M processor. To make hardware run there is Android 4.2 Jelly bean OS. It supports DUAL SIM with DUAL Standby. Talking about the dimension it is 11.1 mm thick and measures about 145 grams. To make the phone super snappy the processor is coupled with 1GB of RAM. The A526 is accomplished with 5-megapixel primary shooter and a 0.3-megapixel secondary camera. It has 4 GIGS of internal storage and a micro SD card slot for further expansion up to 32GB. It offers 3G, Bluetooth v4, GPS, WiFi , FM radio and micro USB connectivity. The Lenovo A526 is powered by 2000mAh battery, which would be OK for the kind screen size and pixels. It is available in Blue colors and is priced at RS 9500. It would be available in stores starting from April 5th.